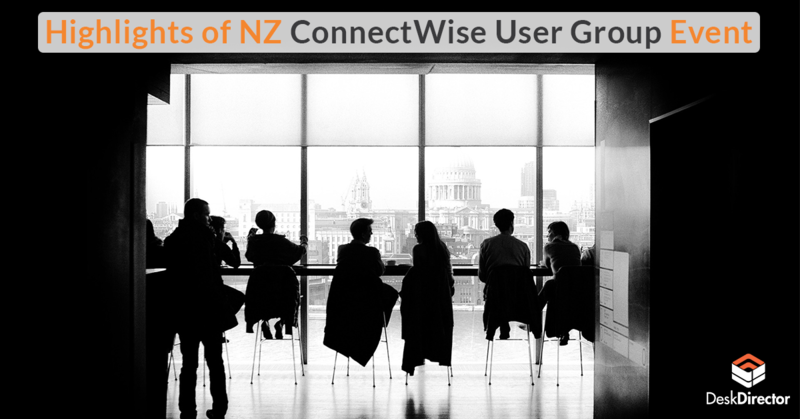 ConnectWise organized their User Group event in Auckland, New Zealand sponsored by Webroot. Few members of the DeskDirector, (also a ConnectWise Partner) had the opportunity to attend the event and speak with the leading MSPs in the country. The theme surrounding the event was Sales and Marketing, a pressing issue for most MSPs. If you missed this prestigious event, we have some highlights for you. 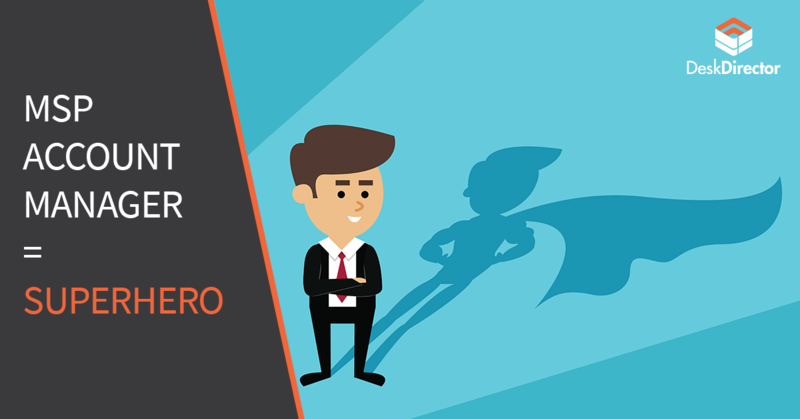 What Makes Successful MSP Account Managers? This blog article is written by Imran Sadiq, a technical director from our sister company Lancom Technology. 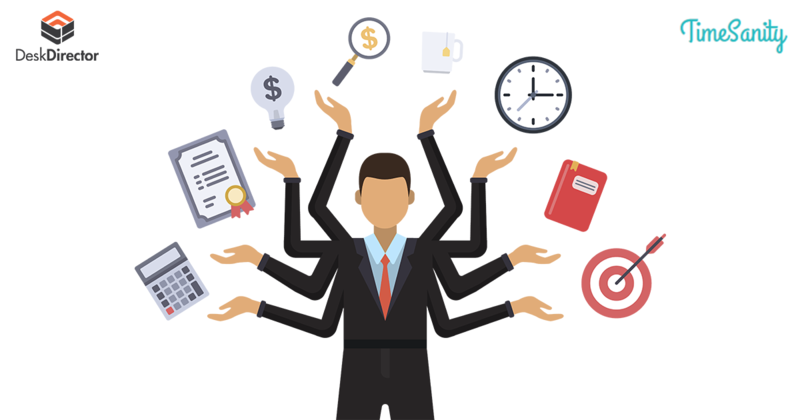 In this article we asked Imran to tell about the pain points MSP Businesses have with time entries and a software solution that they created to tackle these issues. We also published a video introduction along with the blog post to give more clarity on the product and why we’re promoting it.